Between the moment in which a product is added to the cart, and the next step regarding payment and conclusion of the order, there may be that annoying and useless “empty time”: by taking advantage of the potentialities of this plugin, purchasing in your shop will be even easier and faster. We also know that one of the most coveted goals for vendors is to increase the average value per customer and well, this plugin allows you to do so! 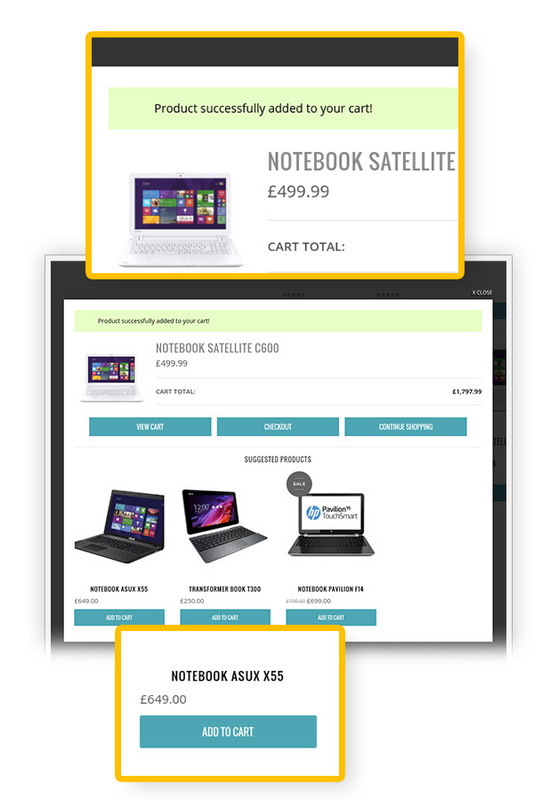 YITH WooCommerce Added to Cart Popup allows you to display related products within a pop-up window, bringing customers to buy them and encouraging Cross-Selling. 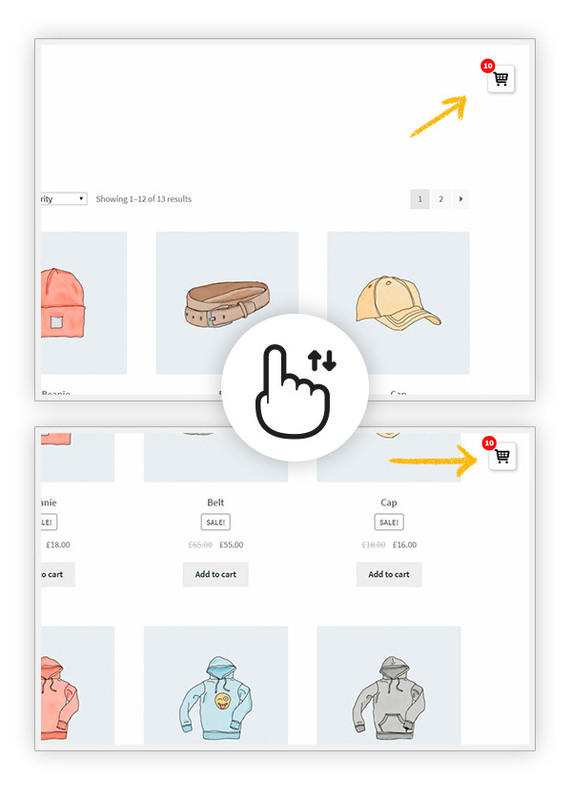 YITH WooCommerce Added to Cart Popup improves the user experience of your e-commerce website thanks to a modal window that informs your customers each time a product is added to the cart. An easy-to-use plugin, but with a deep versatility and many options to use at your own advantage to have a website that’s easier to use and encourages users to purchase. When we developed this plugin we tried to create a system that would be simple and that wouldn’t compromise the purchase process in any way, that’s why we’ve chosen to create a non-invasive pop-up which would make the purchase process dynamic and would reassure those customers who would tend not to complete the purchase or to purchase fewer items than they’d want. Once that was taken care of, we wanted to enrich this plugin in order to provide you with an effective tool that would adapt to several different scenarios, giving our pop-up window 8 different animations when it shows up, the chance to display a selection of products in the pop-up window itself and the chance to completely customize the color and size of the window. YITH WooCommerce Added to Cart Popup represents that small step you needed to start boosting your sales right now! Fix: Get correct attributes on popup for variable products. Fix: Ajax add to cart from single product page for simple products. Fix: Get up-sells for variable product instead of single variation. 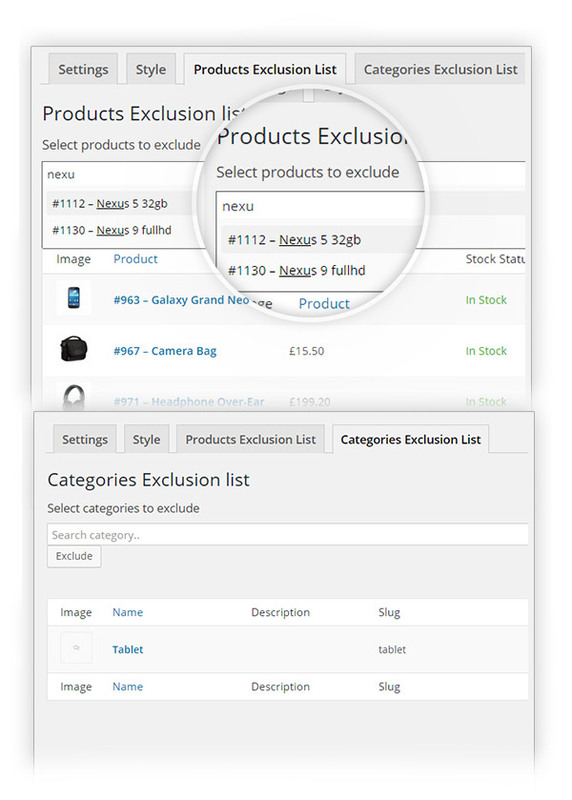 Fix: Visibility tax query for related products and latest WooCommerce version. New: Added minimized js files. Plugin loads full files version if the constant "SCRIPT_DEBUG" is defined and is true.  Update: Change all frontend ajax call from admin-ajax to wc-ajax. Fix: Option "Enable Popup" for archive page. 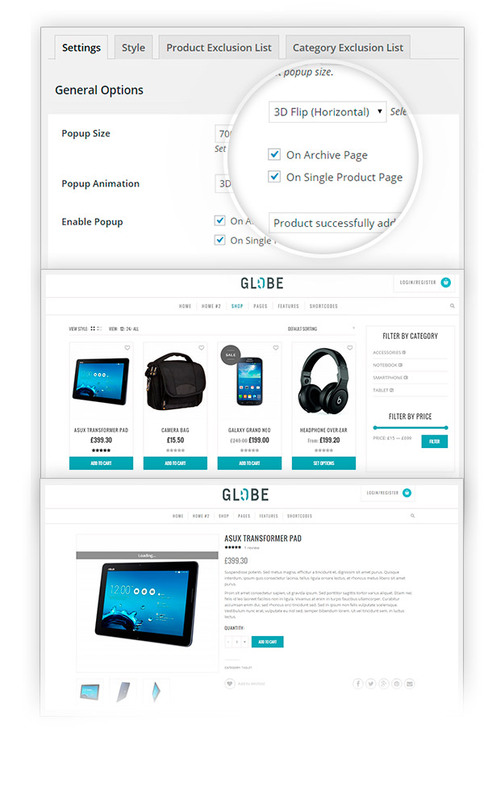 choose whether to show it in the shop page or in the product detail page. list the information of the last product added or the complete list of the products of the cart. you can also decide to show or to hide the images of these. 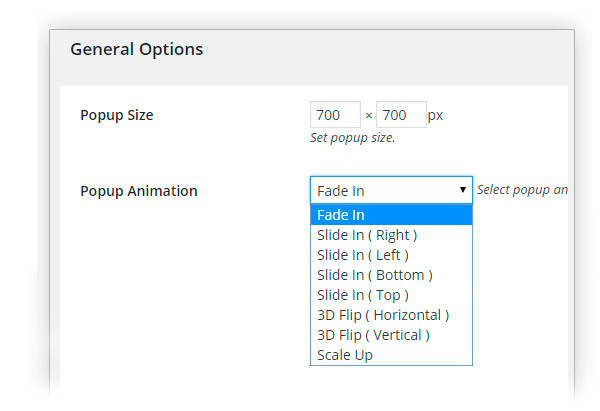 using 8 different entrance animations, like ``fade`` or ``3d flip``. change the color scheme following your needs, they are few clicks away! 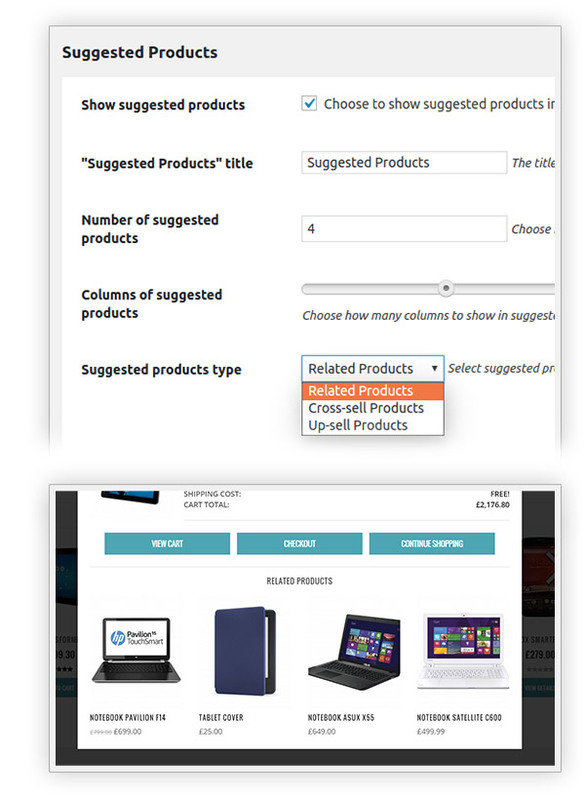 choose which type of products you wish to display between "related", "cross-sell" and "up-sell". 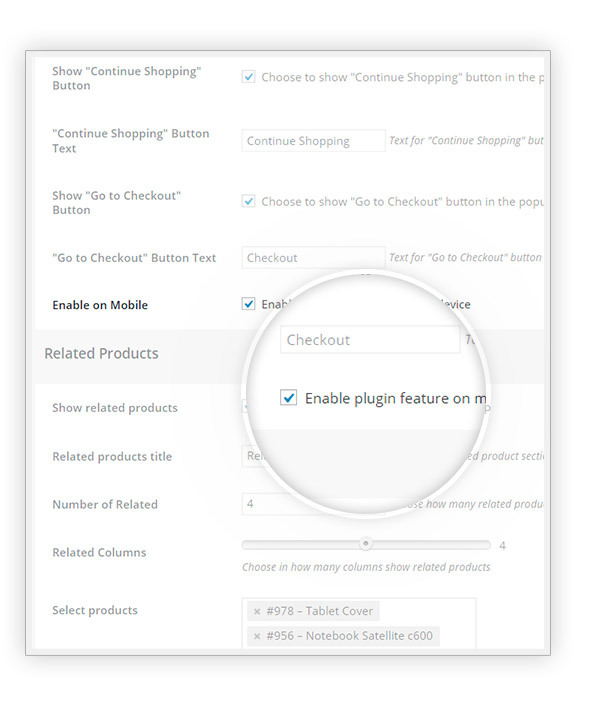 yith woocommerce added to cart popup allows you to show the popup also to users on mobile devices. 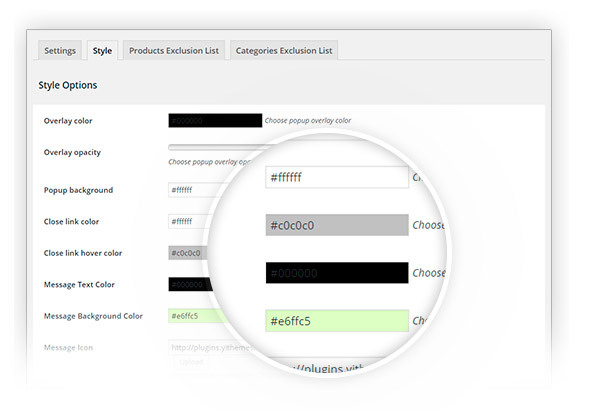 select the single products or the product categories to exclude. The premium version is way much betterI needed to test this plugin with my Facebook plugin, and I'm glad I could test the premium version, reassured by a real 30 days money guarantee. I did not have to use it, though, as it works perfectly. The issue still stays with the free version, but I recommend the premium version, it's way much better! 5 star plugin!Easy solution, does what it promises and its a quick set-up plus it was already available in my language. AwesomeThis plugin is awesome and the support from the developers is amazing! I am very happy with this tool and its potentialities. Highly recommended! yes, the plugin should show and work well with all shipping options. Anyway, please note that the shipping cost in the popup is just an estimate of the real shipping costs, based on the customer's session or on WooCommerce default shipping method. The shipping costs might be different on cart and checkout pages. Yes the support team can easily help you out in this case, with a small customization. After you have bought the plugin, you can open a support ticket here, and the developers will be happy to help you (no additional costs). Hi there! I am afraid it is not possible, I am sorry. 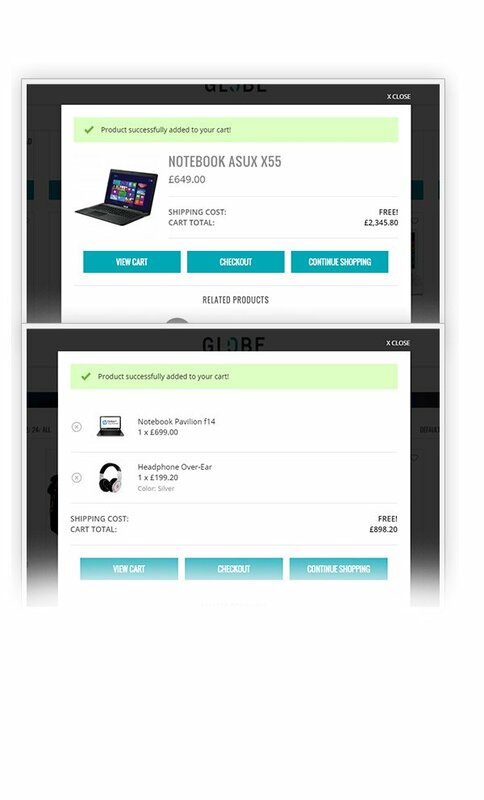 The popup is always the same and shows the latest product added to cart and some suggestions or the cart summary. It cannot be different basing on total costs. yes, you can change the color and background of buttons inside the popup. 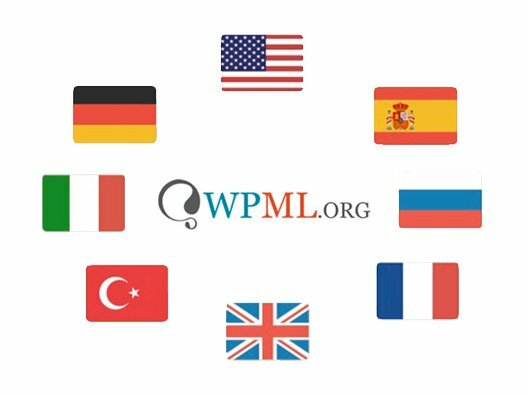 If you have further doubts, you can contact us at [email protected] and we will be happy to help you. No, unfortunately this is not possible. The plugin popup appears and works only after an add to cart event.